​BY POPULAR DEMAND!! We are going back to the beautiful Island of Jamaica! It was such a magical experience we decided to do it again! I first came upon this unique resort 4 years ago and it was so magical that I made a promise to myself that I would return with a Yoga and Meditation Retreat! I am blessed to be able to offer this all inclusive retreat in this Amazonian atmosphere that sits at the edge of a cliff overlooking the sea. 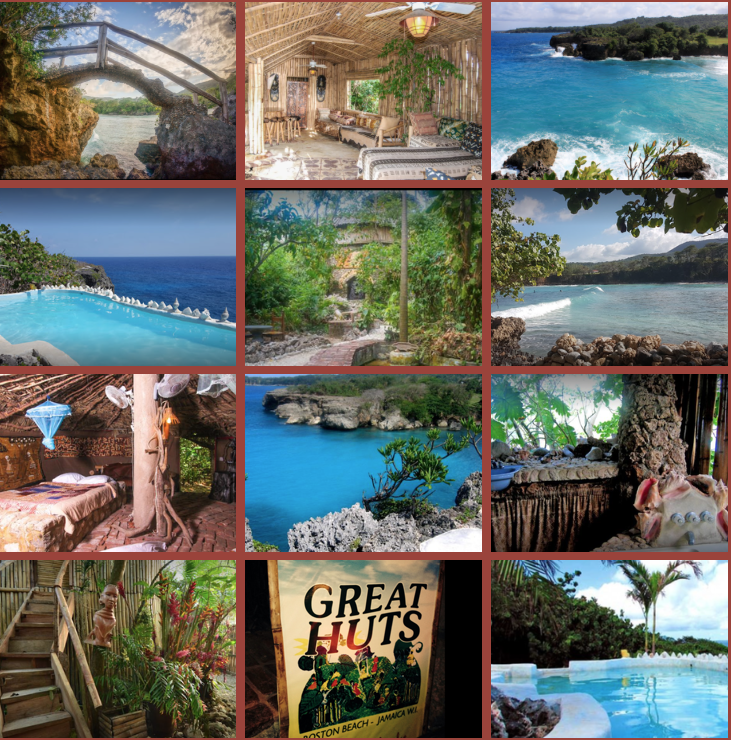 This amazing 7 days, 6 night retreat will be at The Great Hut Resort in beautiful Jamaica. The Travel Channel calls it "Jamaica's most unique resort experience." It is going to be even more incredible than the last retreat! This unique and healing experience will be led by owner of Jiiva, Berta Prevosti and her son, Doming Perez. 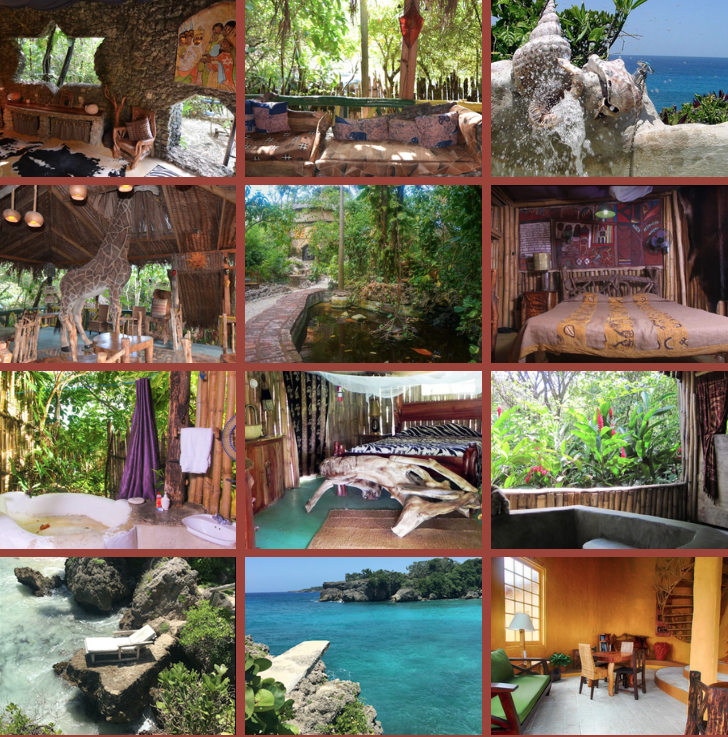 It will include outdoor yoga, guided meditations, beautiful beaches, cliff diving, hiking, chanting, waterfalls, cultural dancing, community and so much more! Book soon! Limited space available! We look forward sharing this with you! All Prices include 3 meals a day! And pick up and drop off to airport! EARLY BIRD SPECIAL ENDS DECEMBER 30TH!! All Rooms are on a first serve basis! So please book early! ​own transportation to and from the resort. Payment Plans available with a 20% deposit. Must be paid in full by January 26th, 2019.